So, I decided to take a few days off of work...and I got bored...real quick. 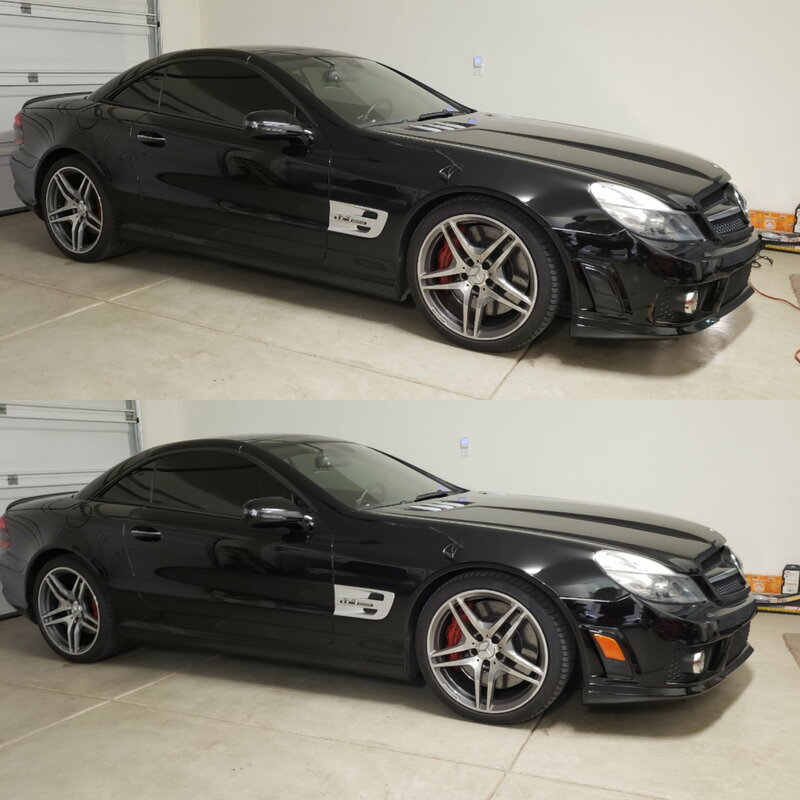 I ordered 3M 1080 vinyl wrap in gloss black and decided to "tone" down the chrome of the Gs front end. What are your thoughts on this? 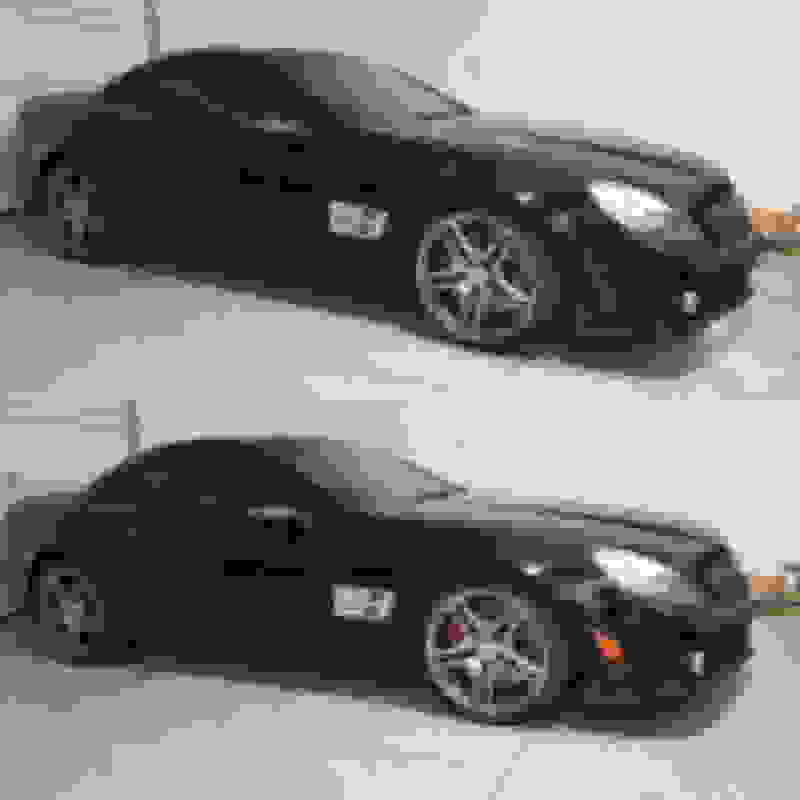 Decided to do my own "night edition" package since the night package was only available for all colors except for the black Gs. 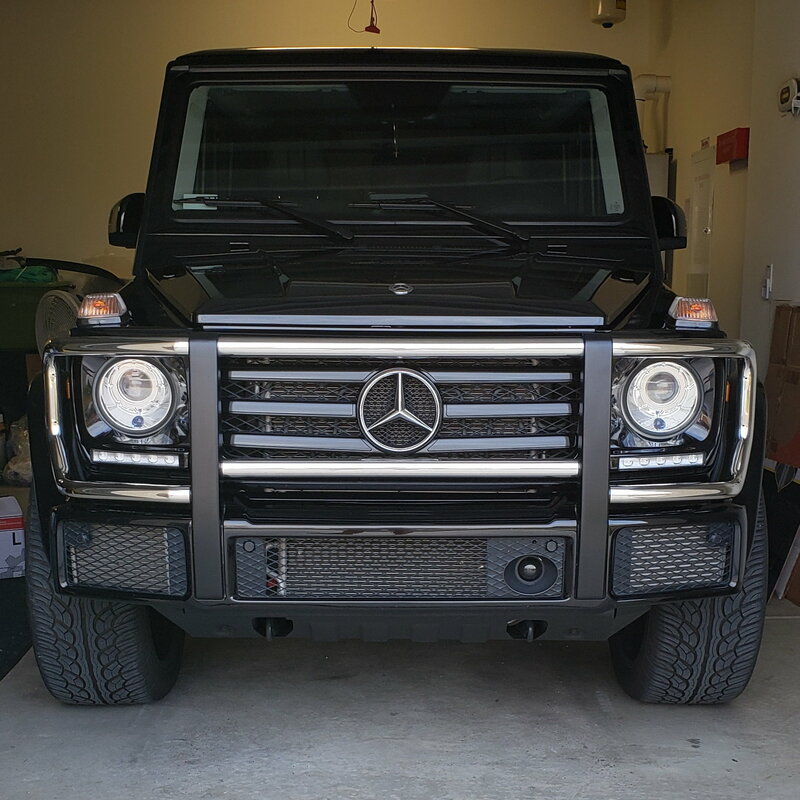 I'm just glad the brush guard wasnt all chrome like the G63s, they left the vertical part of the bar black. Took about a good hour to do the vinyl wrap on the chrome slats. 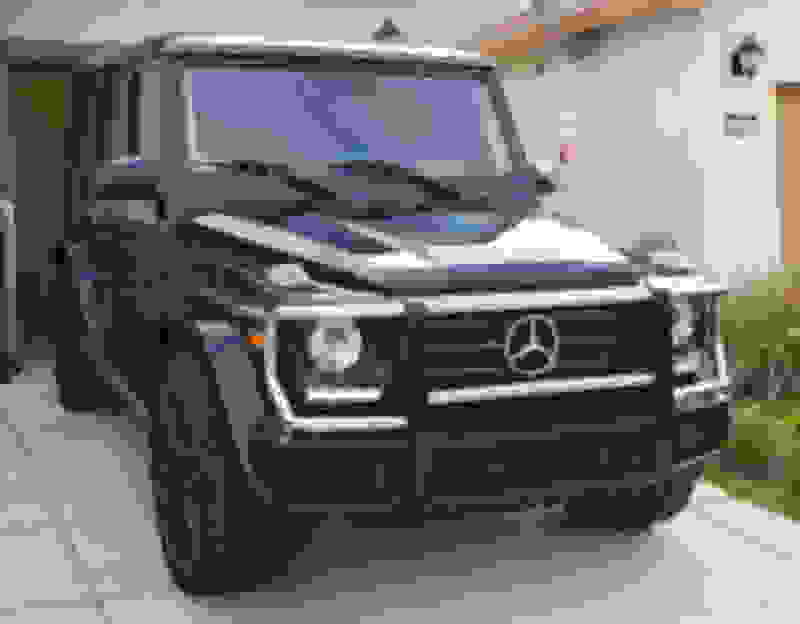 Last edited by SGTzAMG; 04-07-2019 at 03:15 AM. Thank you!!! Its subtle and quite complimentary, and not coming off as "doing the most"
Looks good. 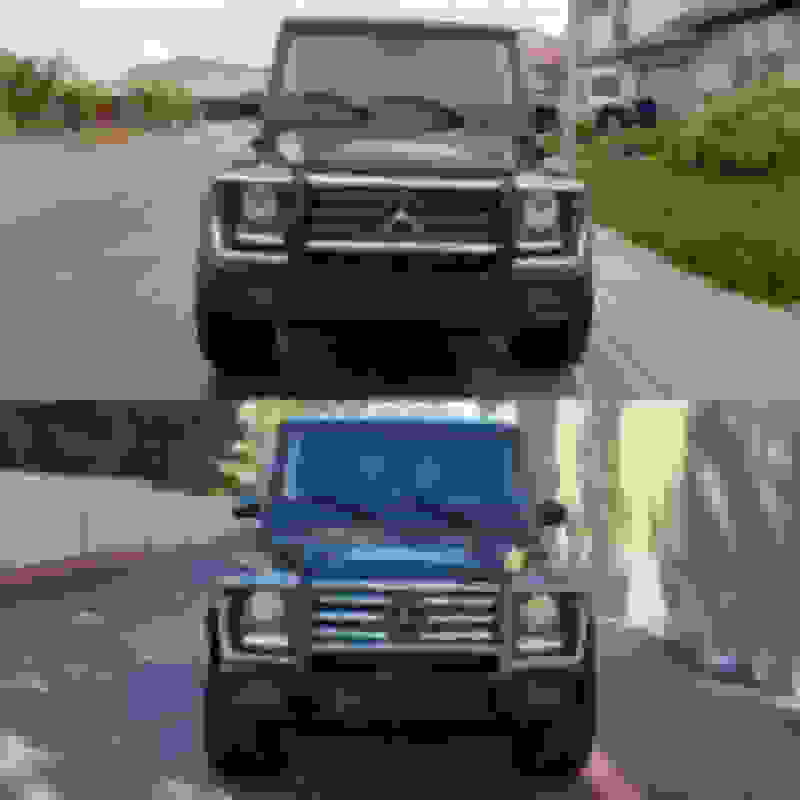 Funny enough, I did the exact same thing on another G63. 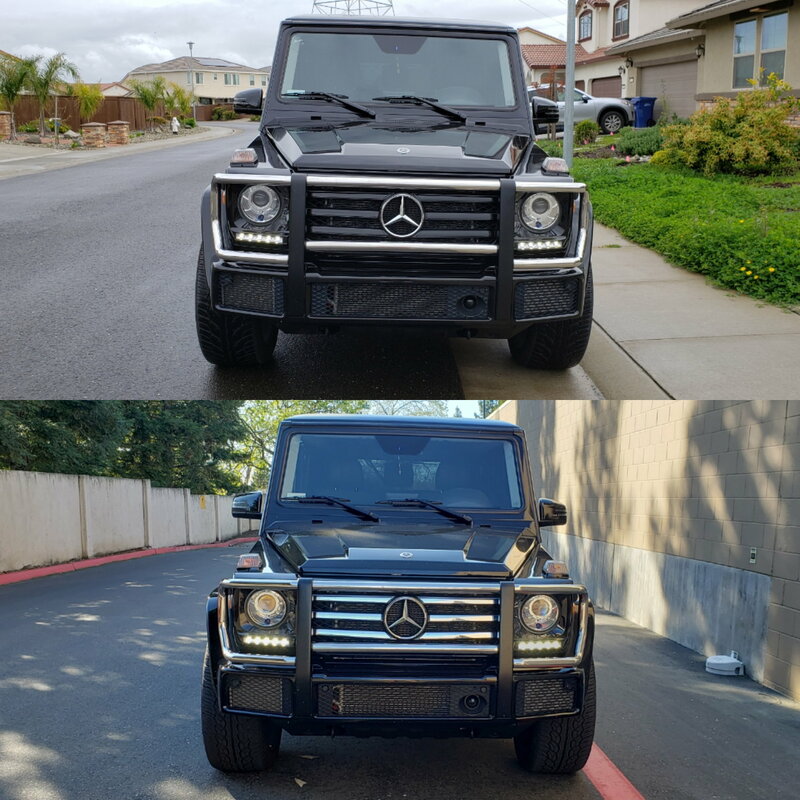 Specifically only those front grill chrome pieces and that was all the owner felt that was needed to be blacked out as well. Quick Reply: My version of "Night Edition"